It is an integrated software solution for managing day-to-day operational aspects of a hospitalviz., medical, financial, administrative, legal and compliance etc. 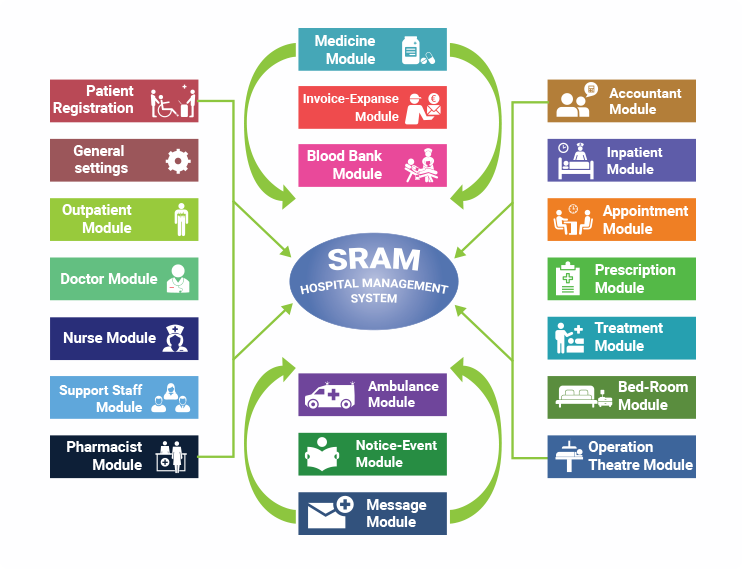 SRAM HoMS is 100% customizable, servesall sizes of medical and healthcare facilities to improve their service quality, minimize operating costs and improve revenue. Be it simple, tricky or cumbersome, the adaptive software takes over existing data processing viz., paper-based, live data etcto manage the patient flow effectively. Easy to use, user-friendly, responsive UI design helps staff to access and update all required information efficiently. One-click switch between languages, an ideal option for managing Hospital Chains all around the world. Reduced waiting time, enhanced patient care by providing staff with accurate and timely patient information. 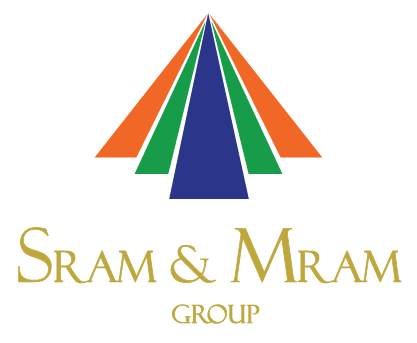 MIS Reports, providing vital and key management reports.